In addition to Paris, fashion weeks are organised in, for example, Milan and New York. According to Marimekko, Paris Fashion Week is probably the most important. Fashion Week is all about presenting new collections. 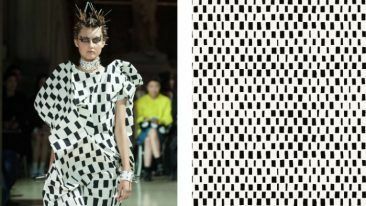 According to Marimekko, presenting at Paris Fashion Week is part of the company’s efforts to enhance the international growth of its brand. The news was reported by the newspaper Helsingin Sanomat. 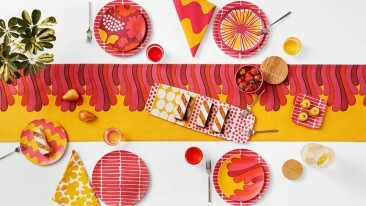 The collection on show at Fashion Week is headed by Marimekko’s new creative director, Anna Teurnell. 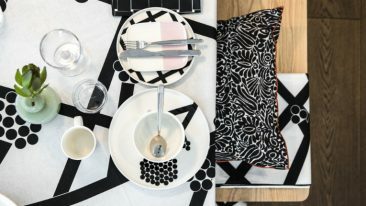 According to the company, the collection is a tribute to Marimekko’s iconic, pioneering women, such as Armi Ratia, Vuokko Nurmesniemi and Maija Isola. Marimekko President Tiina Alahuhta-Kasko told Helsingin Sanomat that the company’s shows will take place at a central Paris location to be disclosed at a later date.